* I'd like to wish you a special holiday season, filled with love, joy, peace, and chocolate. And a Christmas Pageant put on by children. * I also want to mention a just-published book by my friend, attorney Maria Speth. In this practical guide, Protect Your Writings: A Legal Guide for Authors, Speth provides a comprehensive yet easy-to-understand description of the applicable laws that affect authors and their works. * And please read Becky Blanton's "Copywriting Tips from the Homeless." It's under The Writing Corner below. Humorous? Very. Valuable in learning how to write more compelling copy. Humongous. 1. Subscriber John Rains is an author and writing coach. Here's his bio, which can be found at http://writing-coach.blogspot.com/ "I have been a reporter, copy editor, features editor, city editor, news editor, editorial page editor and writing coach at newspapers in North Carolina. I have self- published four books: Shooting Straight in the Media: A Firearms Guide for Writer; Write Your Way into The Papers; Writing Beyond the Routine: For More Readable Newspapers; and, my latest, Practical Words on News Writing. All are available as e-books at Ebookomatic.com. All will soon be available in paperback at Lulu.com. Rains is thinking about a writing/editing tool like Kindle. Judy's October 2010 article made many excellent points on using outsource teams for e-book publishing. Speaking as a veteran e-book writer and publisher who also works as a graphic designer and photographer, I think that team efforts have the greatest chance of success. 1. Bookkeeping. Although this is one of the least-favorite tasks of many business people, it still needs to be done. Especially when those e-book sales start rolling in. You can outsource this task to a virtual assistant or a bookkeeper. Or, if dealing with accounting software is your idea of a good time, you'll need someone to get your bookkeeping system set up. For this, it's outsourcing time again! Hire an accountant or a bookkeeper to get things up and running. 2. Handling inquiries. These can come from the news media. Or from customers having problems with downloading and opening your files. You might be one of those people who thrives on answering questions. And then again, you may be too busy with your "day job." For you, a virtual assistant with customer service experience would be a good choice. You might also want to have a public relations specialist on call to handle your media inquiries. 3. Business continuity. We're heading into the holiday travel season. How are you going to handle your little publishing empire when you're on the road? Despite the fact that you'll be celebrating Christmas soon, this holiday isn't on everyone's calendar. People will still want to buy what you offer - even on Christmas Day. So, be like all of those parents who like to go out and ring in the New Year: Have a "business babysitter" lined up in advance. Here again, a virtual assistant would be a good choice. When you quote text, you can choose from run-in, "like this," or set off as a block quotation. Block quotations aren't enclosed by quotation marks, and start on a new line. In addition, they are always indented. Always left. Sometimes right or set in smaller type or a different font from the text. Drop caps can make a nice decorative touch, typographically. As a rule they are done with the first letter of a chapter or some other important section of a document. 1. Select the first letter of the paragraph. 2. From the "Format" menu select "Drop Cap". 3. In the "Drop Cap" dialog box choose the position for the drop cap. 4. Change any other options to format the drop cap. 2. On the ribbon select the "Insert" tab. 4. Select "Drop Cap Options". 5. Choose the position for the drop cap. 6. Change any other options to format the drop cap. 2. THE WRITE WORD: Meet the amazing copywriter, Tom Bentley. We're going to move away from Webster's in this issue and focus briefly on Traumatic Brain Injury, which is increasingly common in the U.S. Many people in the military return from combat with TBI. I have a colleague who is developing programs for the caregivers of people with TBI, that that's another issue for another time. 1. PAPERLESS POST: Invitations, Holiday, Note Cards, Save the Dates, Announcements. Send fine stationery via email. How are you doing as the years slowly comes to a close? My work has slowed down, so this has forced me to do "catch-up" work. And that's a good thing. A slow time is always a good time to review your website and make sure it reflects your current thinking/services/products. It's also a good time to review your social networking activities and make sure they are, in some way, reflecting your business or activities. We can't join everything, so it's a good time to make changes, if necessary. In November, I grabbed my cameras and backpack, and headed for Wildlife World Zoo, which is about eight miles from here. I'll share a few pictures in the online edition. In December, my brother and I went to the Phoenix Zoo and got some good shots. I also came away amazed at the powerful botanical excellence of the Zoo. So many plants and trees placed just for visitors. Artistically. I'll share some of these photos in the first 2011 issue. I hope your holiday season is wonderful and that you start the new year with great joy. Kissable camel. Okay . . . it may be a matter of opinion, but if the camel thinks it's kissable, who are we to criticize? 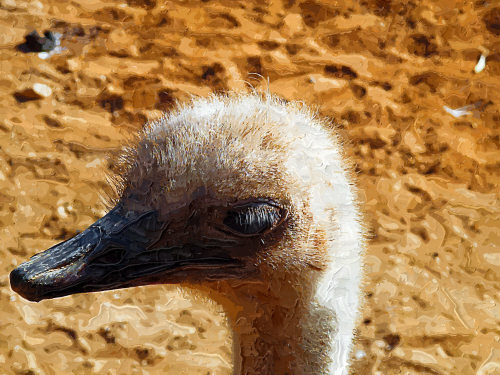 Photographed at Wildlife World Zoo and redigitized by Judy Vorfeld. 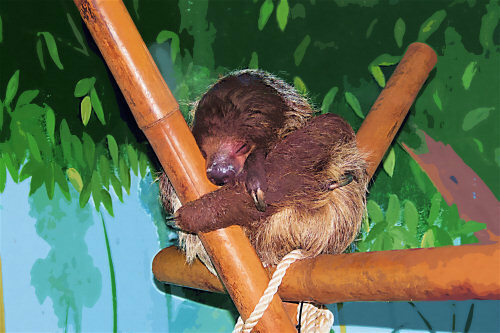 Sweet little sleeping sloth photographed at Wildlife World Zoo and redigitized by Judy Vorfeld. 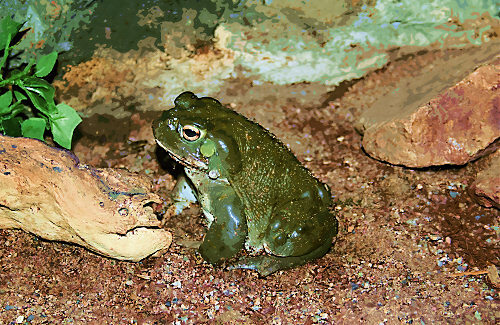 Sanguine toad photographed at Wildlife World Zoo and redigitized by Judy Vorfeld. 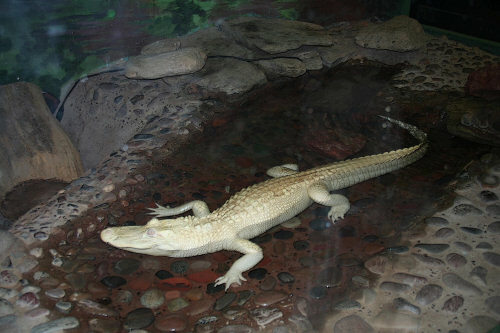 White albino (redundant title, maybe, but I won't argue with the zoo owners) photographed at Wildlife World Zoo and redigitized by Judy Vorfeld. 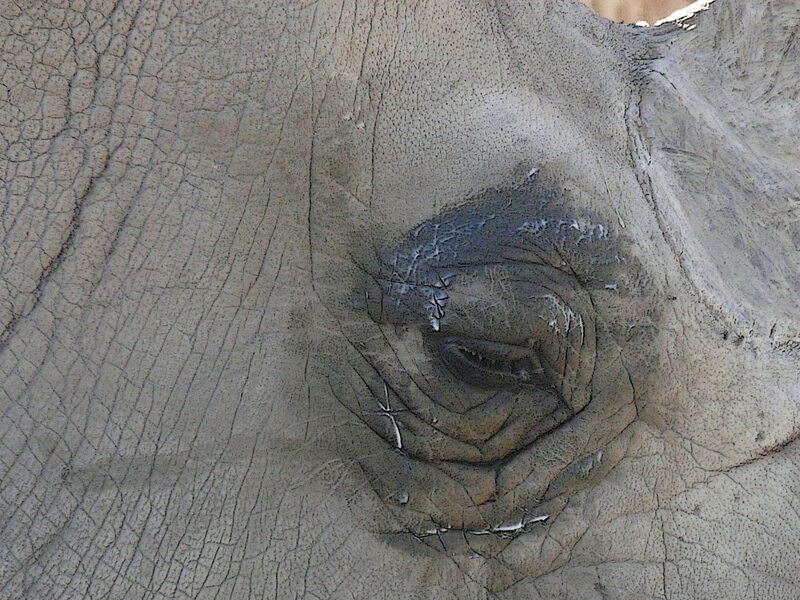 This is the eye of a White Rhino. This is similar to what the skin around my eyes is beginning to look like. Age? Sun exposure? Probably both. Oh well. 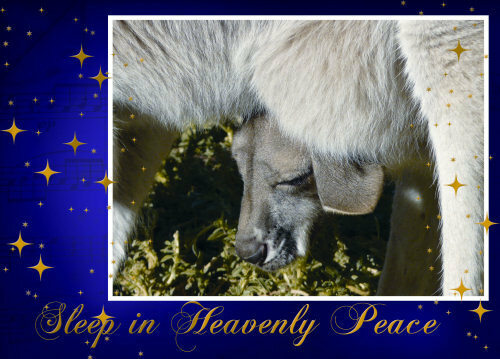 Photographed at Wildlife World Zoo and redigitized by Judy Vorfeld. Now these are eyelashes to die for. Well at least be envious of. And it is okay to end a sentence with a preposition. Photographed at Wildlife World Zoo and redigitized by Judy Vorfeld.